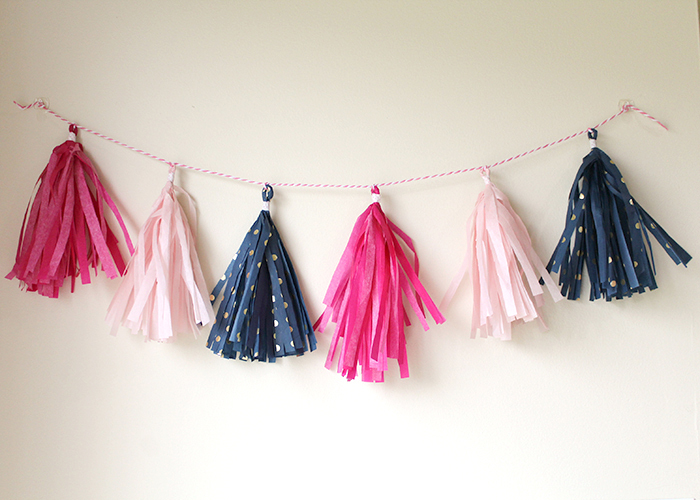 Today I’m sharing a Tissue Paper Tassel Garland Tutorial! 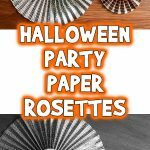 These are great for decorating at parties, and really easy to make. Let’s get started! Tissue paper in coordinating colors. Baker’s twine, ribbon, or cord. 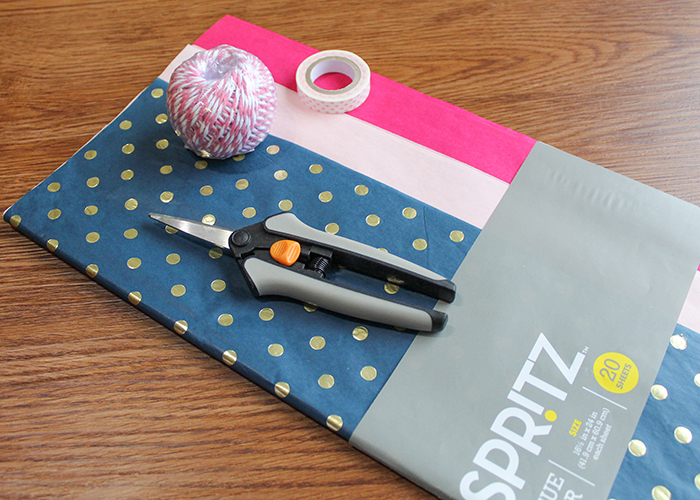 Start out by placing your first sheet of tissue paper with the right side down. The right side is the brightly colored or patterned side. 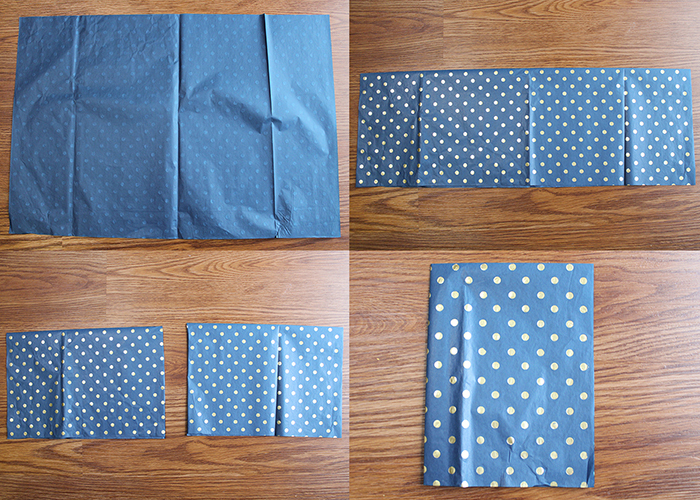 Fold it in half lengthwise, with the fold at the top. Cut the sheet in half in the middle, making two pieces. 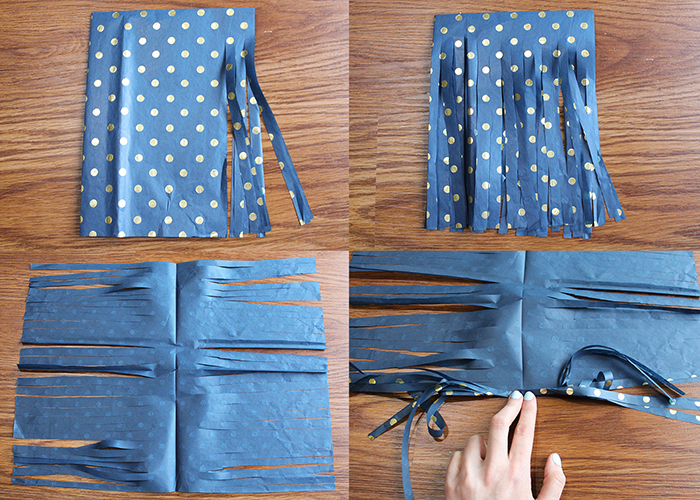 Each sheet of tissue paper makes two tassels. Set one piece aside for now. Take the piece in front of you, and fold it in half widthwise, with the fold on the left. Take your scissors, and cut 1/4 inch strips upwards, leaving 1 inch at the top uncut. Go all the way down the piece of tissue paper, keeping the cuts as even as possible. Open up the tissue paper, and lay it flat with the right side down. 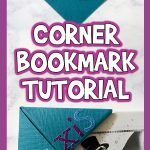 Start rolling the center of the paper tightly, smoothing out the strips as you go so they don’t tangle. Roll it up completely, then twist the center tightly. 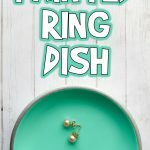 Fold it in half, and twist the top so it forms a loop. 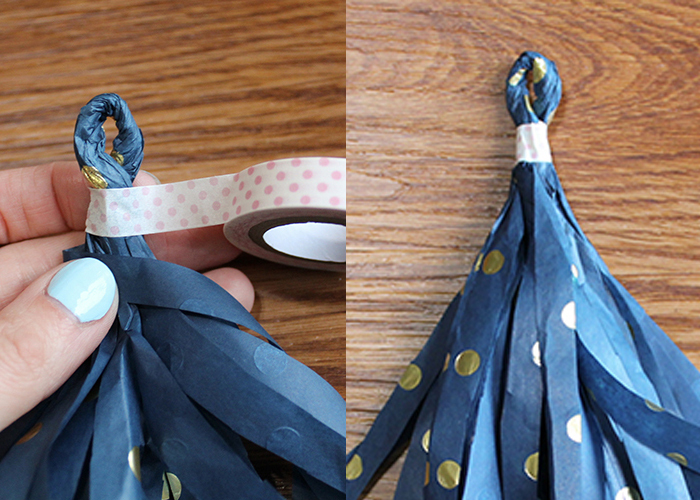 Take your washi tape, and wrap it around the twist a few times to secure it. You’re all done making your first tassel! Now, go put on a show and make a bunch more. 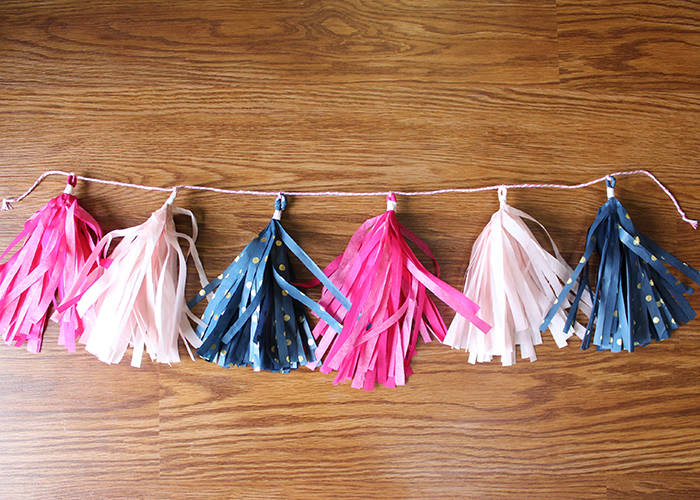 Note: If you want smaller tassels, use smaller pieces of tissue paper. Instead of a half sheet, you can use a quarter or an eighth. Just fold and cut it the same way. Smaller tassel garlands are great for chair backs or for decorating bookshelves or gallery walls. Measure out the length of twine you need for your garland. 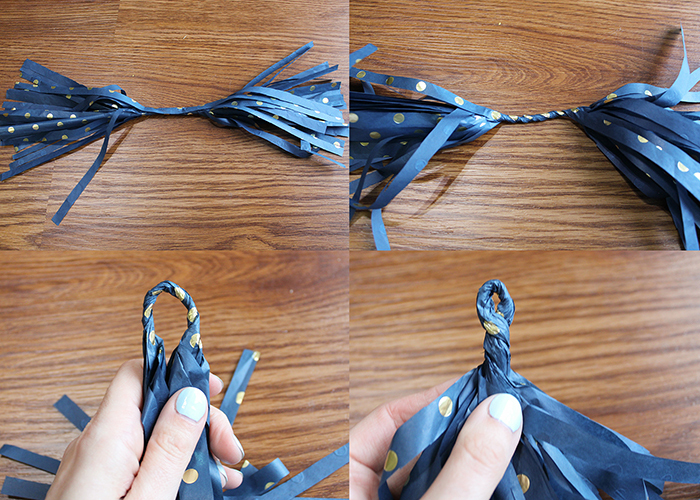 Slide on your first tassel, and make a single knot to secure it in place. I spaced my tassels about 4 inches apart. Slide the next tassel onto the twine, and knot it in place. 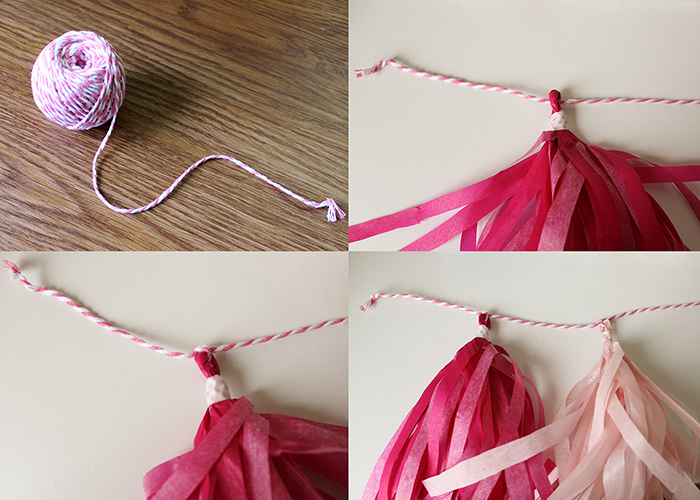 Continue down the length of the twine until all your tassels are on your garland. 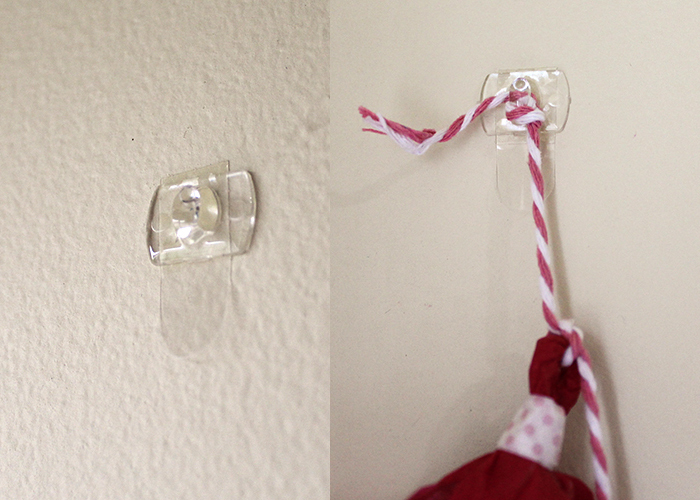 To secure my garland on the wall, I used removable command strips so I didn’t damage the wall, but clear thumbtacks or tiny nails work well too. I just tied the end of the garland around the hook. 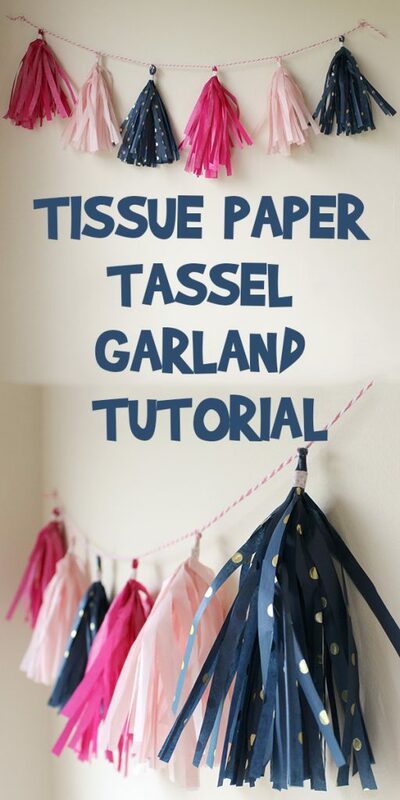 I hope you enjoyed this Tissue Paper Tassel Garland Tutorial! 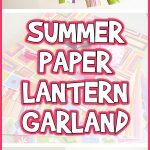 These garlands are super easy to make, though a bit time consuming. 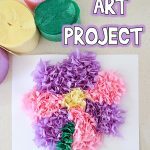 It took about an hour to make this, but that’s with entertaining a toddler! 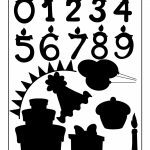 These are fantastic for birthday parties or wall decorations, and are easy enough that a child 7 or older can help with making the tassels!